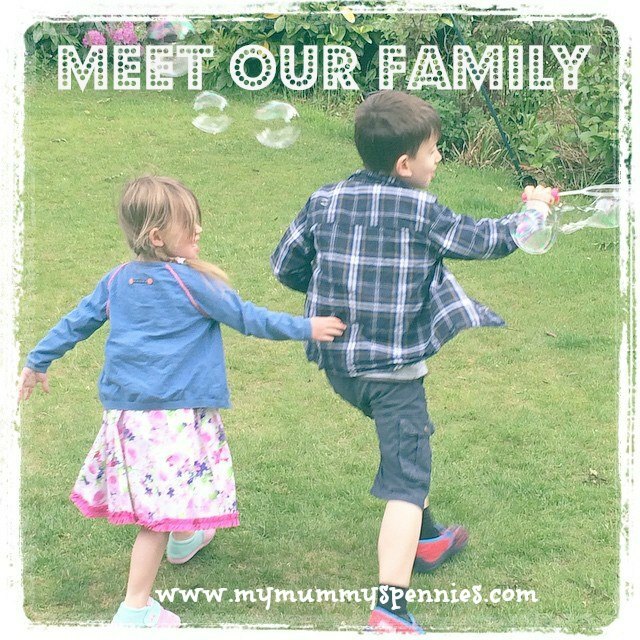 My Mummy's Pennies: What to do this half term in Manchester? 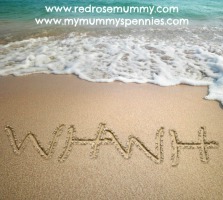 What to do this half term in Manchester? 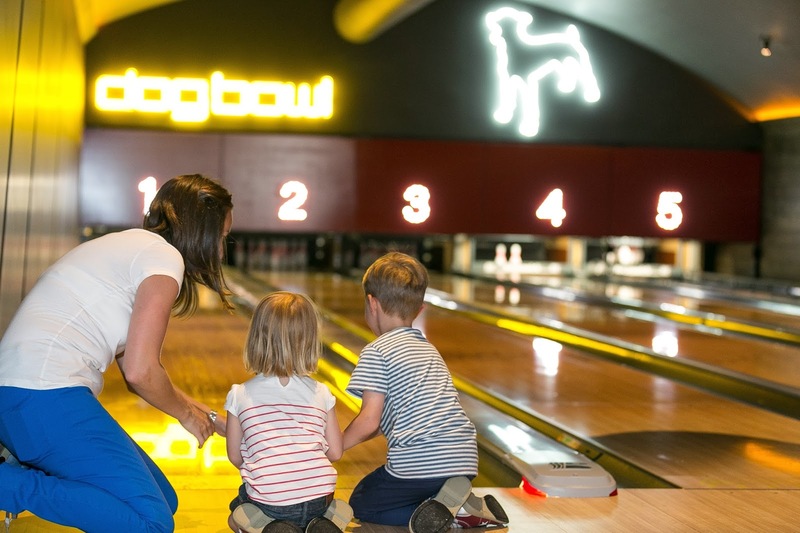 This half term kids can enjoy a game of bowling for half price at Dog Bowl on Manchester’s Whitworth Street West, meaning there’s no need to let boredom set in over the holidays. 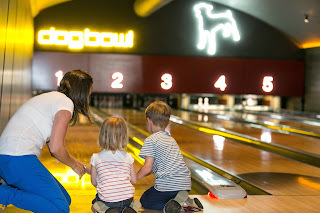 From Monday 28th October until Friday 1st November kids will be able to bowl for just £2 per person from 12pm-6pm as part of the half term offering. Why not make a day of it and have lunch too? Kids are catered for in the restaurant with a specially devised three course children’s menu available for just £6.50 which includes a soft drink. With options including pork tacos, tortilla pizza and spanish inspired churros, the Tex-Mex menu is sure to keep the niños happy at mealtimes! 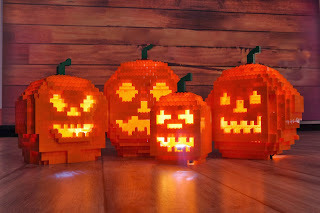 The LEGO pumpkins are back! 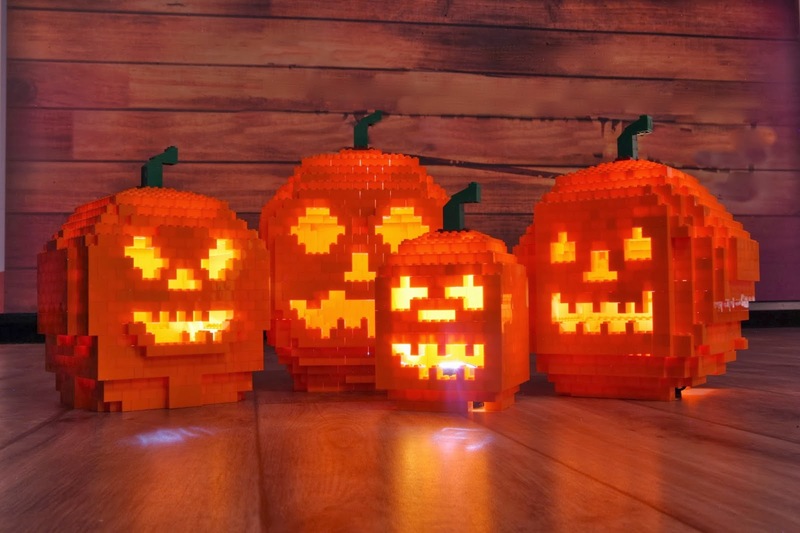 From the 19th Oct – 3rd Nov you can expect freaky fun at the LEGOLAND Discovery Centre as MINILAND is taken over by glow in the dark ghastly ghouls and frightful phantoms! Join the hunt through MINILAND and count the ghost Minifigures, build a LEGO brick Witch in the Model Builder's Workshop, and check out the LEGO bats and spiders around the attraction. There will be spooky fancy dress contests on Saturdays and Sundays with daily chances to win annual passes to the the attraction as well as other tricks and treats! 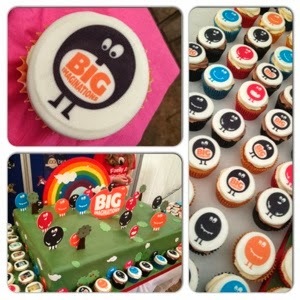 There will also be scary facepainting for all children who attend the attraction over the weekends. If you want to read more about LEGOLAND Discovery Centre check out our Days out. 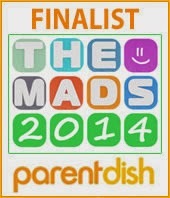 From the 18 October to 3 November 2013 Children's Theatre is coming to the North West. The Imperial War museum North at Salford Quays is one of our favourite local museums, as well as being free the exhibitions are always really interactive and accompanied by activities for the whole family to get involved in.